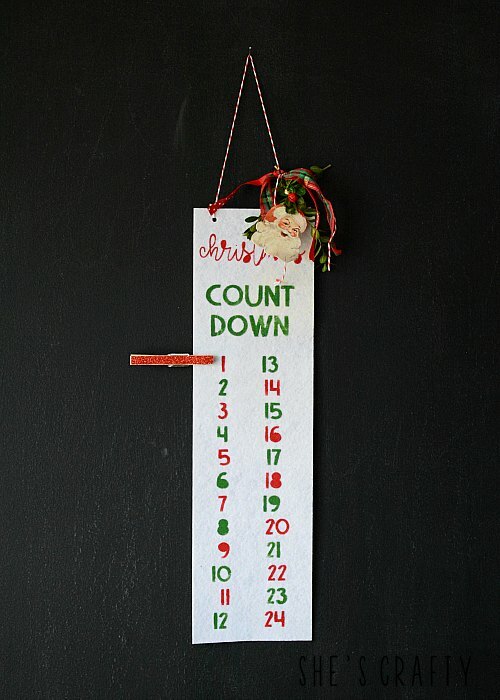 the holiday. 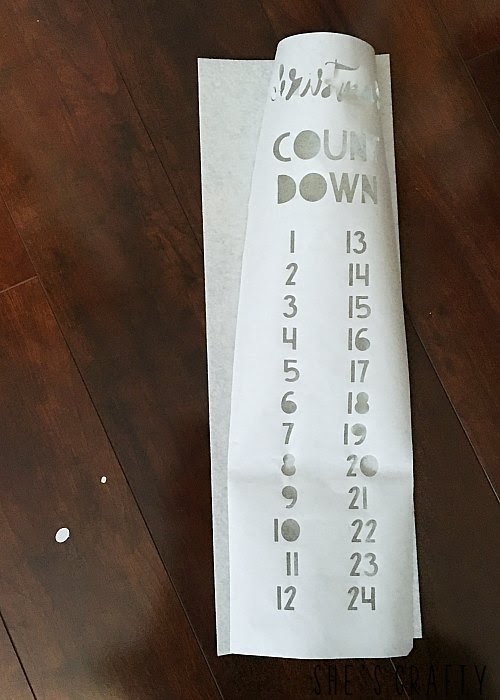 I loved the anticipation! 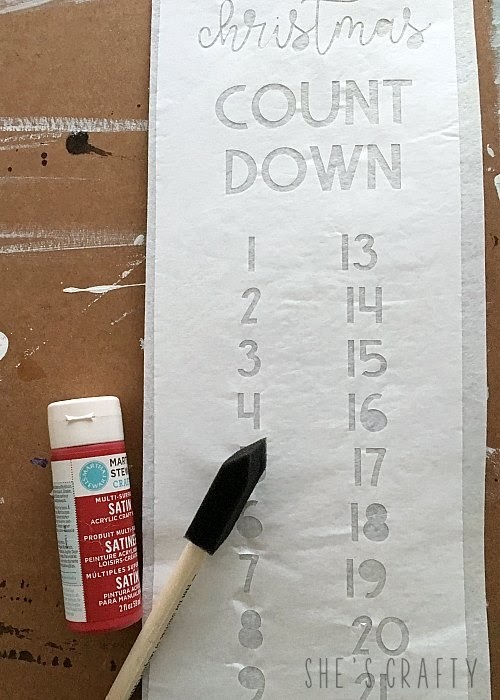 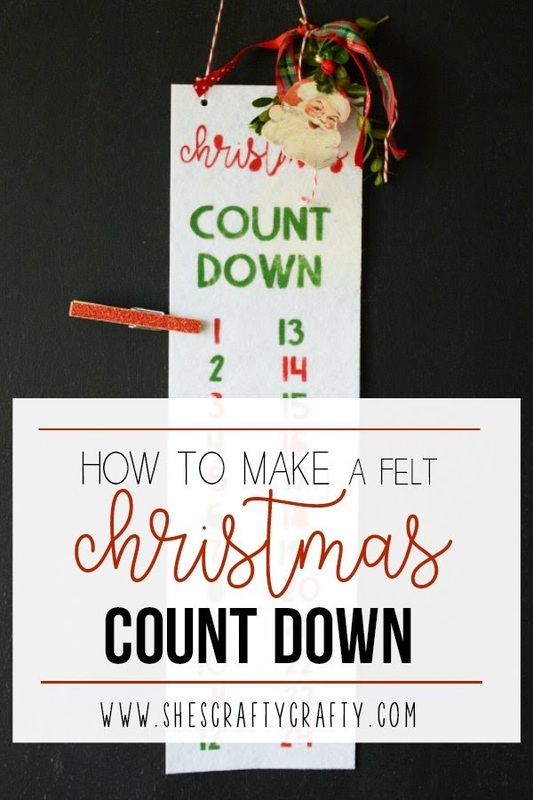 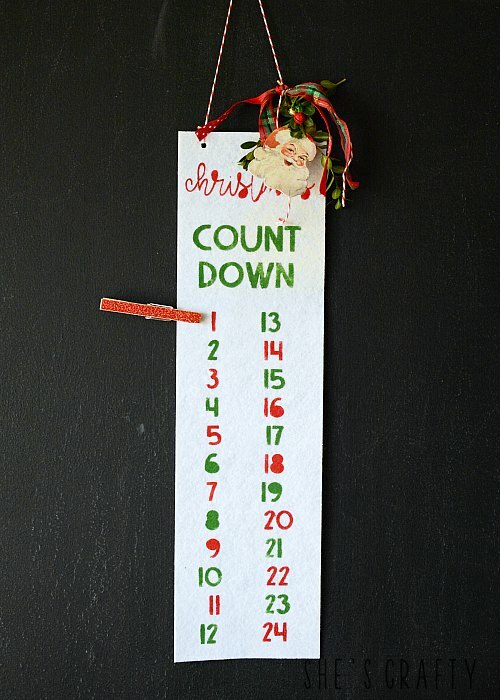 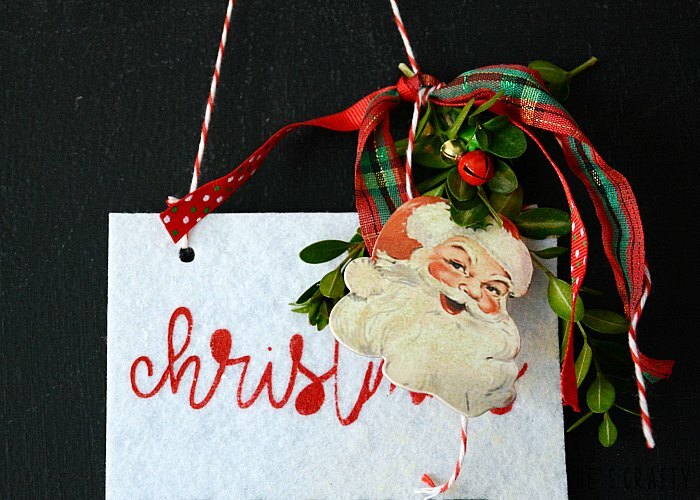 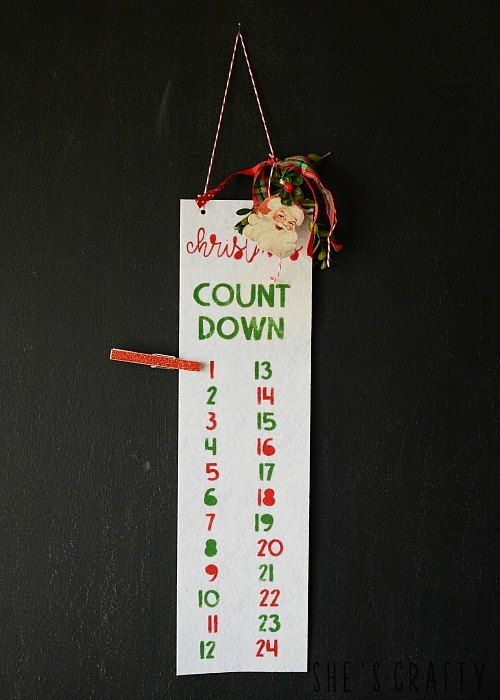 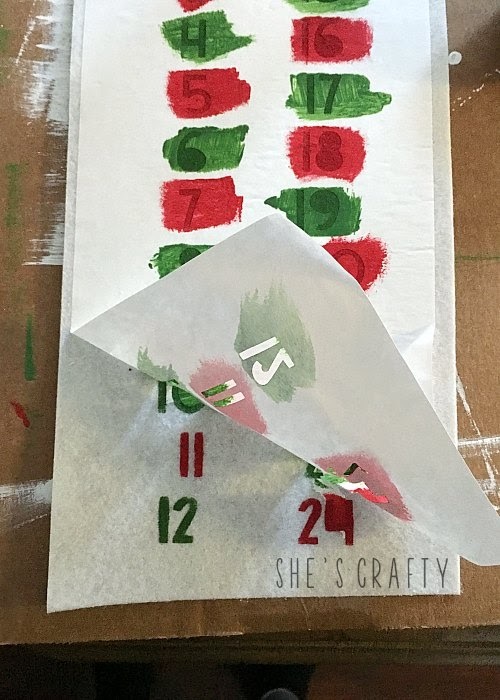 vintage inspired Christmas Countdown from felt.